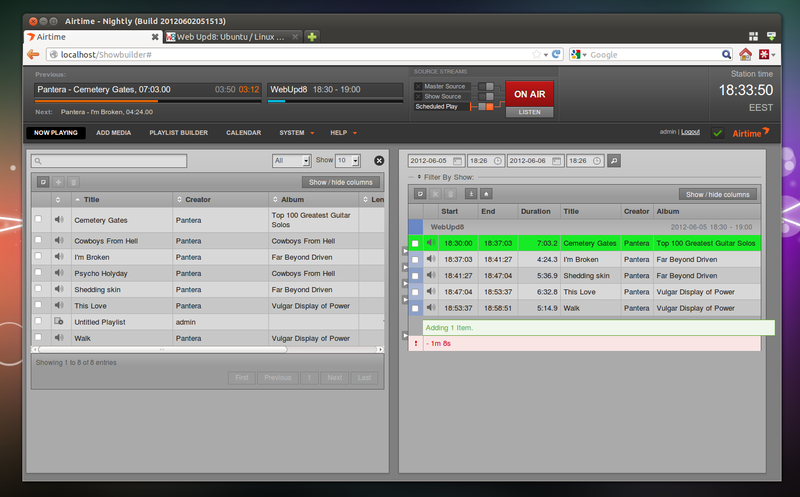 Airtime, an award-winning, open source radio management software, has reached version 2.1, getting real-time show editing and live stream rebroadcasting. 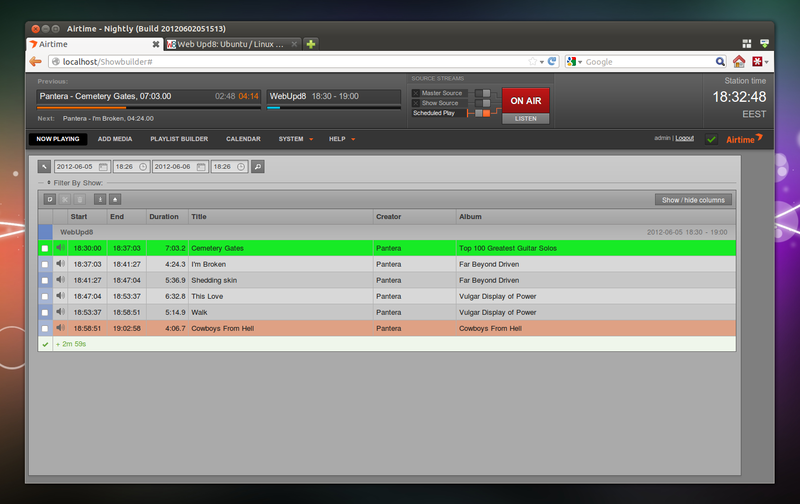 The new version also allows editing the shows in real-time, while you're on air: you can add/remove/rearrange tracks within a show, edit the length of a show that's currently playing and more. 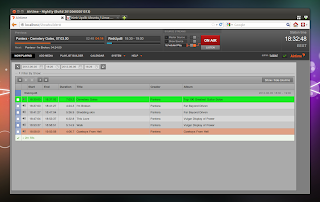 Other changes in the latest Airtime include: the ability to seek and preview any part of a track, new button for switching between scheduled andd rebroadcast modes, improved media library, reduced CPU utilization for OGG streams and more. 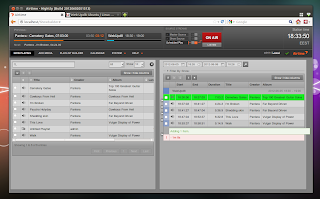 For more information about Airtime, check out its official website and our previous post: Radio Software Airtime 2.0 Released With Easier Icecast And SHOUTcast Configuration.